Hornist Mary Lee received her musical training at the University of Toronto, Utrecht Conservatory, and the Banff School of Fine Arts. She was a member of the Israel Sinfonietta before moving to Halifax to join Symphony Nova Scotia. Mary is on the faculty at Acadia University and the Halifax City Schools Fine Arts Department. In the summertime she teaches at the Acadia and University of New Brunswick music camps and often performs at the New Brunswick summer music festival in Fredericton. 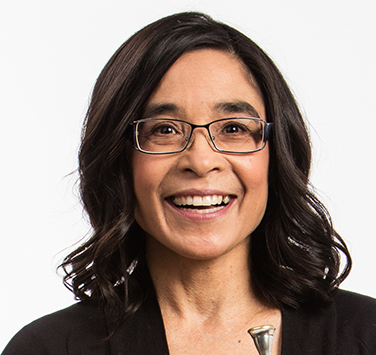 As a chamber musician, Mary was a member of the quartet Horns East for several years and was the recipient of a Canada Council grant which was used towards the commissioning and performance of two new works for horn quartet. Mary enjoys chamber music of all kinds and has performed at music festivals throughout the Maritimes. Mary lives in Halifax with her husband, Stephen, and her two daughters, Joey and Laura.